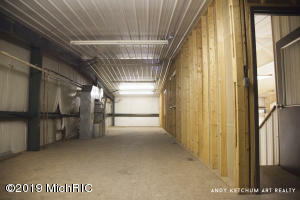 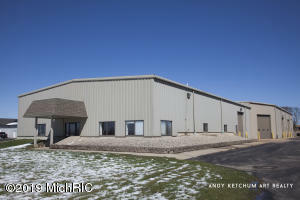 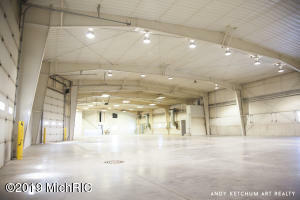 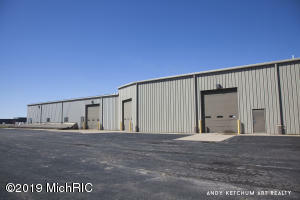 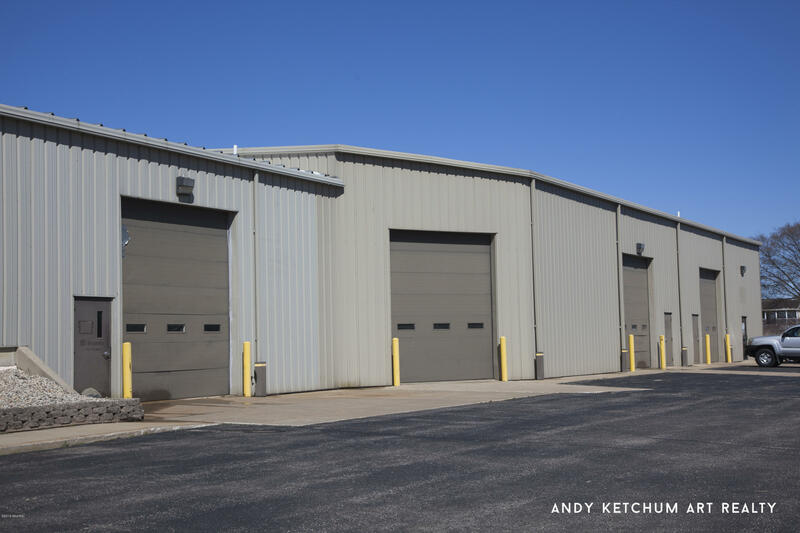 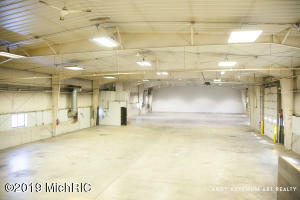 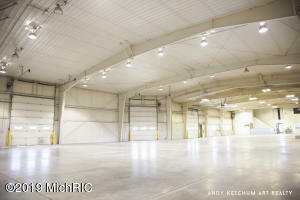 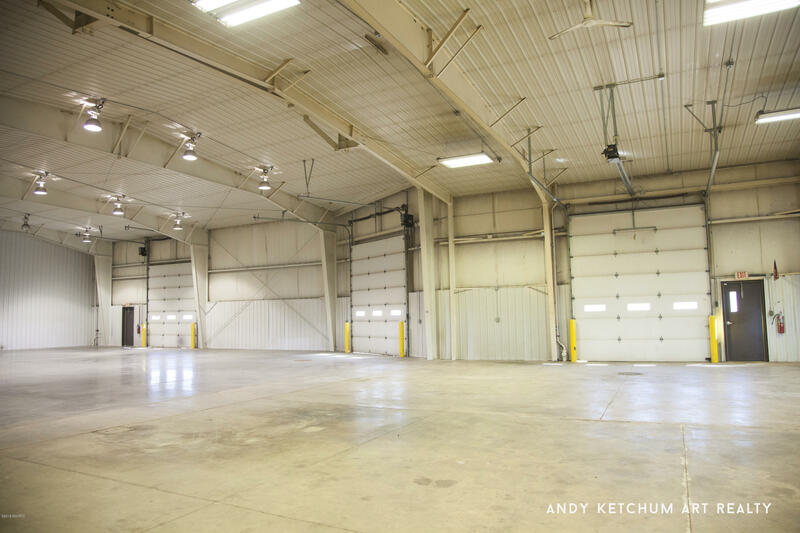 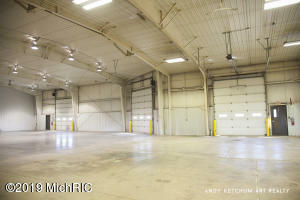 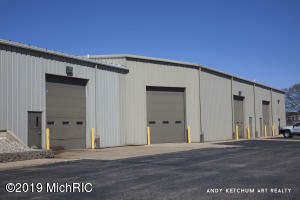 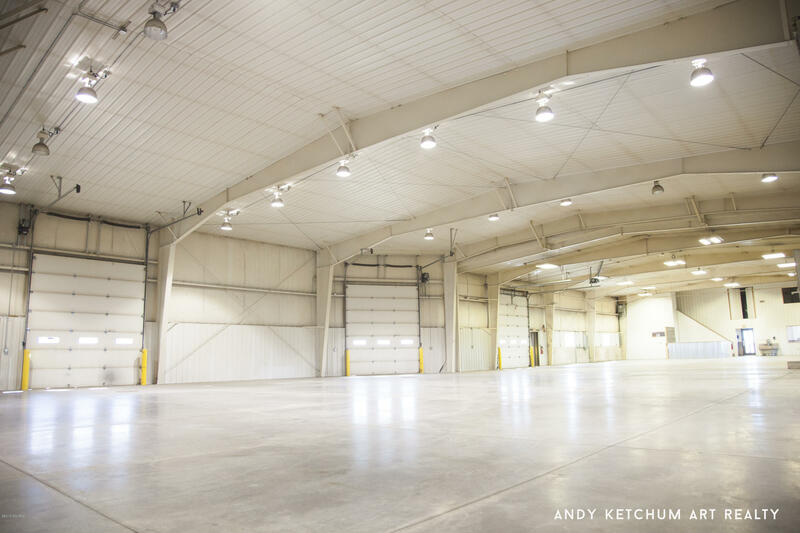 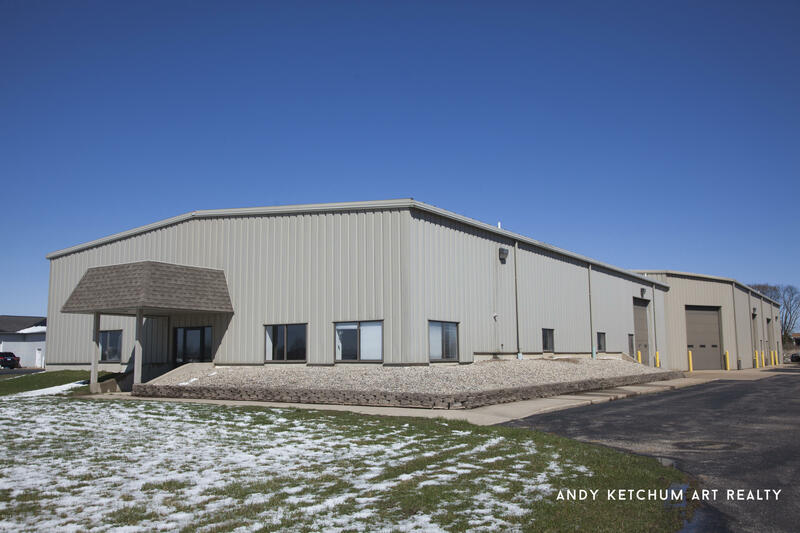 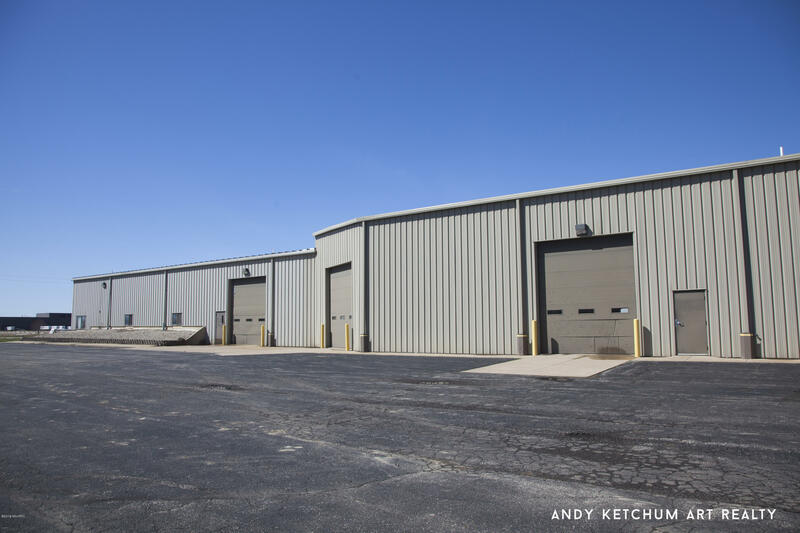 Approximately 11, 000 SF of climate controlled industrial space for lease in Zeeland. 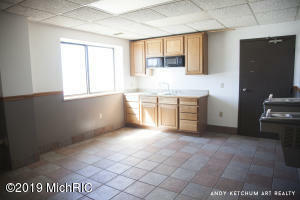 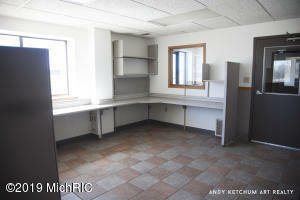 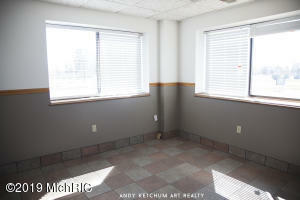 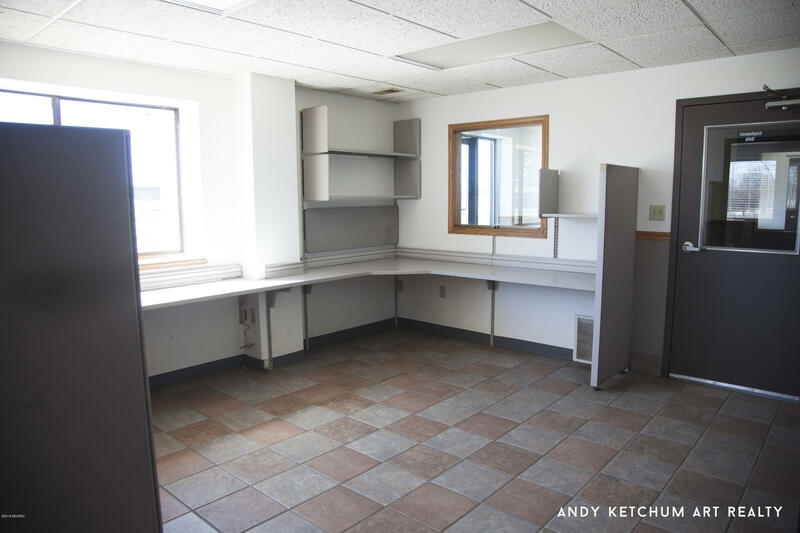 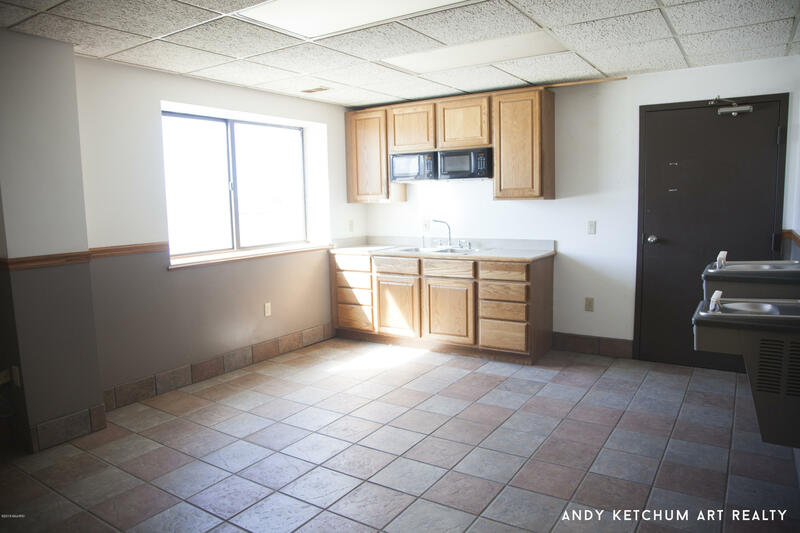 Very clean and functional space with small office/reception area. 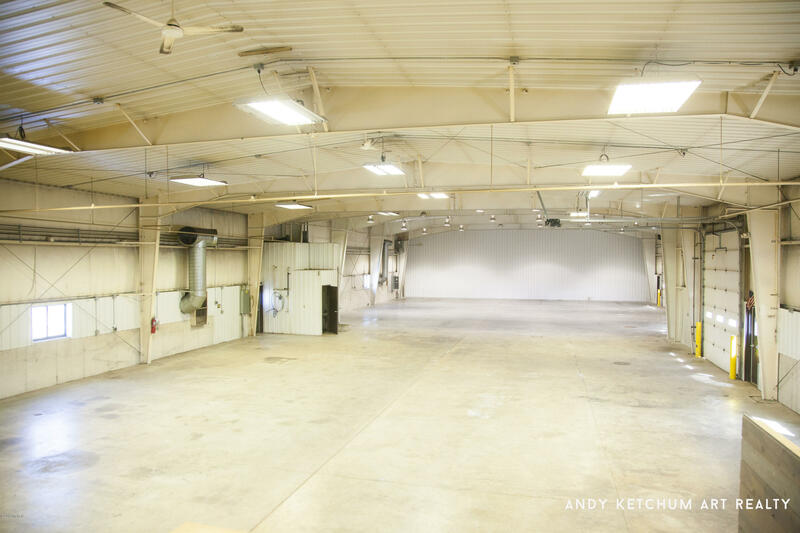 Good industrial infrastructure including: Three 14' drive-in door, 16' ceil height, 480 volt 3-phase power, and level floors. 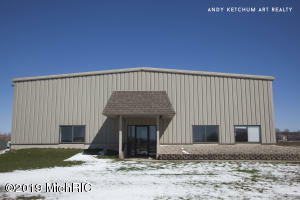 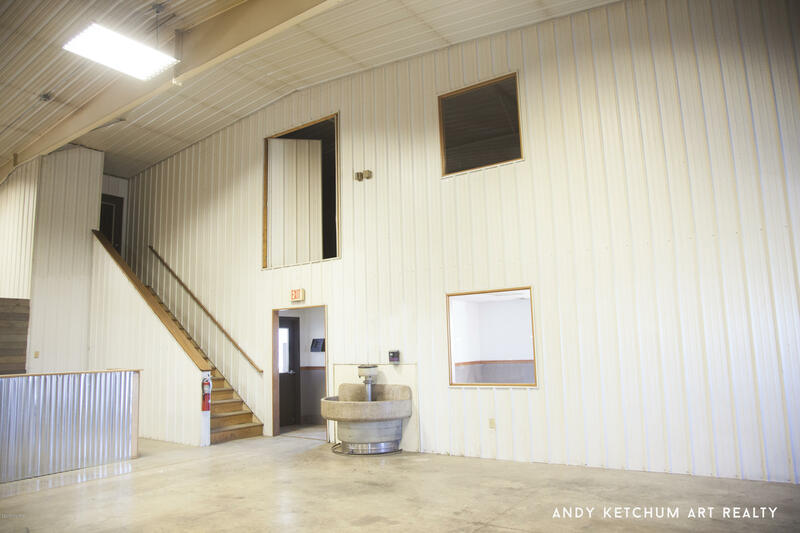 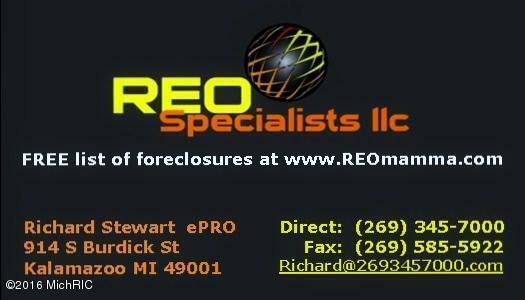 Excellent location within Zeeland Township located near several other major industries in Zeeland.